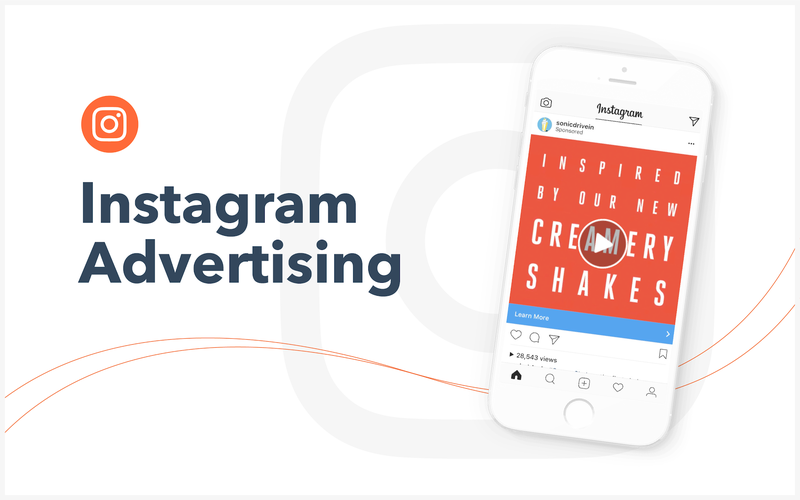 Instagram marketing is more than posting and commenting. 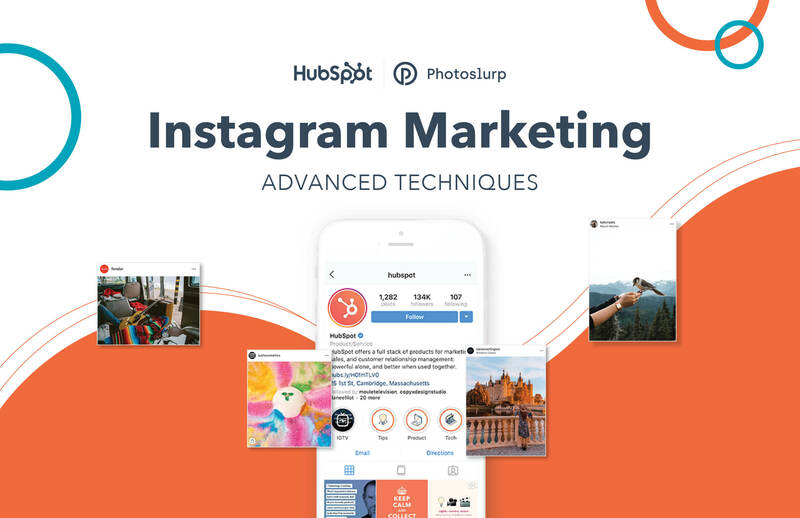 In this eBook, you'll receive a complete guide to creating your Instagram marketing strategy. We’ll dive into best practices for every part of your strategy. 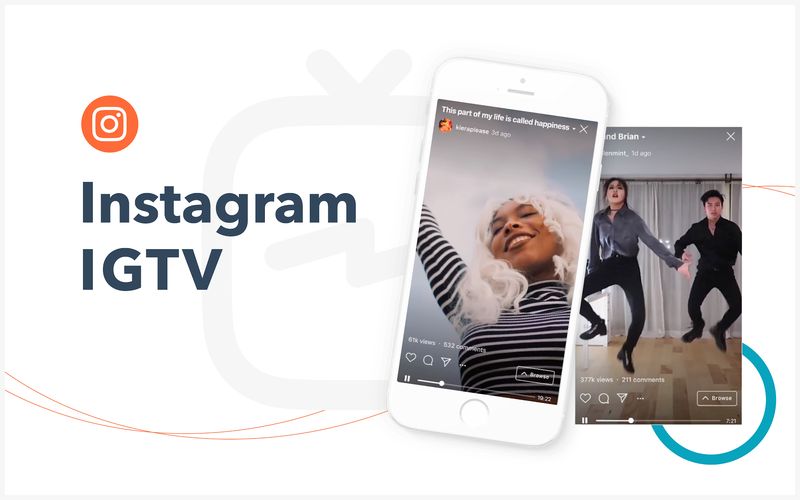 From influencer marketing to Instagram Story features, you'll learn everything you need to know to move your social media team above and beyond the Instagram norm. 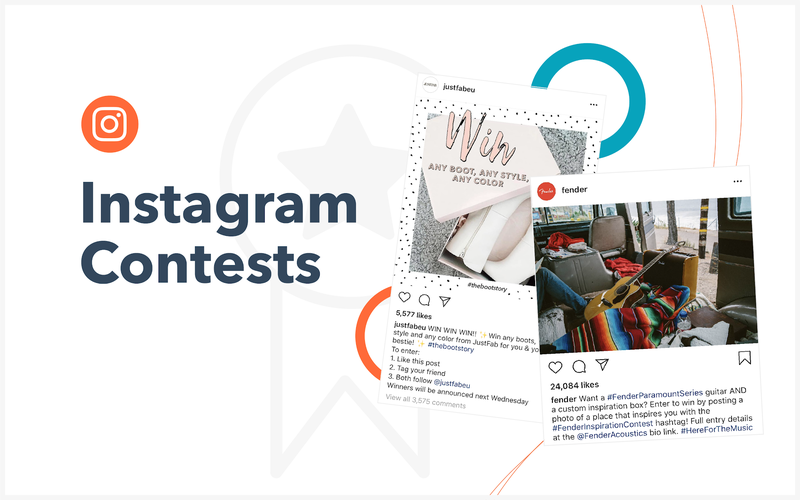 We'll look into specific case studies from companies like Lush, Daniel Wellington, Fender, and more, to highlight advanced techniques that make their Instagram presence stand out. 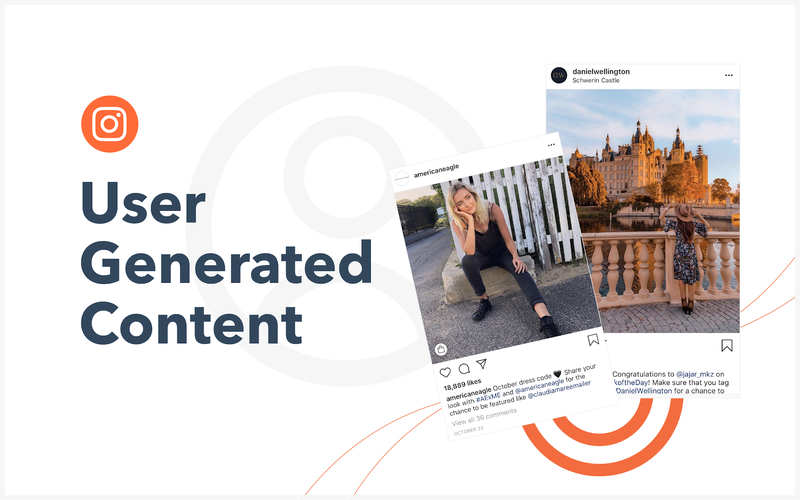 Then, we'll give you pointed tips to start using these tactics in your own unique way for your business. Keep this e-book bookmarked—there's a ton of information you'll want to keep coming back to.